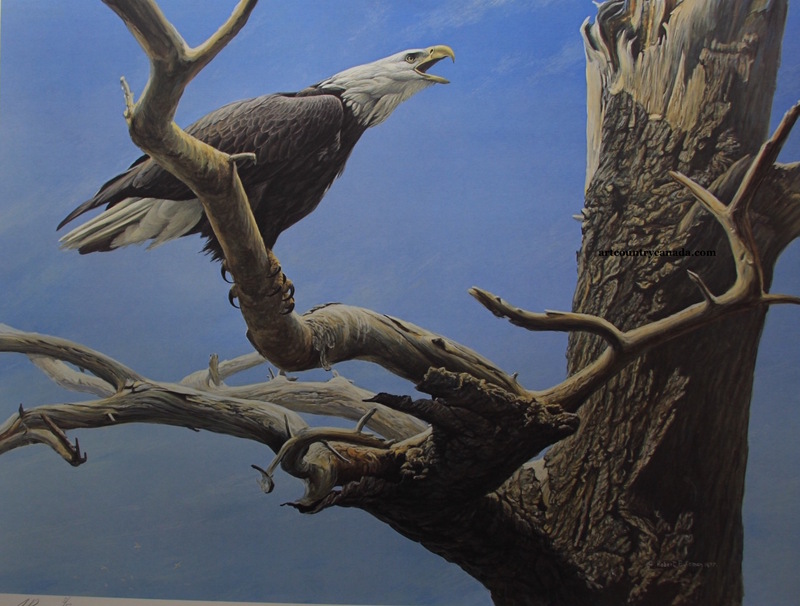 concentrated in the larger fish which form an important part of the eagle's diet. banned, there is evidence that they are coming back to these areas. proximity of water, which is the inevitable component of his habitat"